Audi is celebrating 20 years since the launch of the RS2 Avant with a commemorative edition of the RS4 Avant that’s set to be unveiled at the Geneva motor show next month. 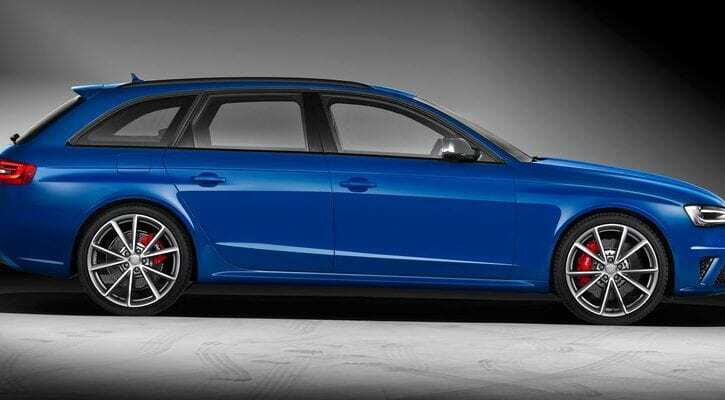 The RS4 Avant Nogaro edition will be produced in a limited series of an unspecified number, and features special blue paint, black exterior trim and black exhaust tips. The RS4 Avant Nogaro edition uses the same 4.2-litre V8 engine as the standard car, with 444bhp available at 8250rpm and 317lb ft of torque from 4000-6000rpm.